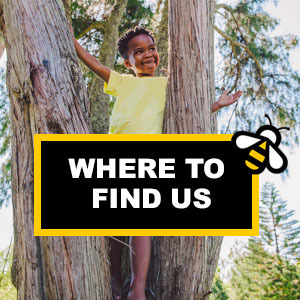 The term BEELINE CLOTHING, or ‘us’ or ‘we’ refers to the owner of the website and owners of the brand BEELINE APPAREL (PTY)LTD, whose registered office is at 9 BLOMVLEI ROAD, LANSDOWNE, CAPE TOWN. Our company registration number is 2016/384183/07 and place of registration CAPE TOWN, SOUTH AFRICA. The term ‘you’ refers to the user or viewer of our website. All personal data transmitted to BEELINECLOTHING.CO.ZA or BEELINE APPAREL (PTY) LTD., over the internet pursuant to placing an order, logging in, entering a competition, subscribing to our newsletter or registering an account, such as name, e-mail address, physical address, telephone number and payment information, shall be treated as confidential information. 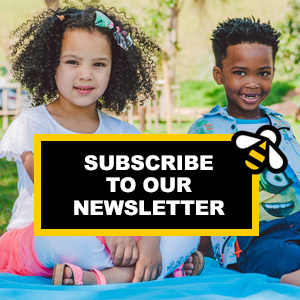 That information will remain in place until you let us know you want it deleted by ‘unsubscribing’ to our newsletter, or email us and letting us know in writing. While in our possession, your information will remain private and secure and we will not share or sell your information to anyone, any business, third party or association. You may post reviews, comments, and other content, and submit suggestions, ideas, comments, questions, or other information, so long as the content is not illegal, obscene, threatening, defamatory, invasive of privacy, infringing of intellectual property rights, or otherwise injurious to third parties or objectionable and does not consist of or contain software, political campaigning, commercial solicitation, chain letters, mass mailings, or any form of spam. You may not use a false e-mail address, impersonate any person or entity, or otherwise mislead as to the origin of any content. Beeline Apparel (pty) ltd hereby reserves the right (but not the obligation) to remove or edit content for any reason at its sole discretion. By transmitting or posting any Submissions to Beelineclothing.co.za web site you grant Beeline Apparel (Pty) Ltd and its affiliates a non-exclusive, royalty-free, perpetual, irrevocable, and fully sub-licensable right to use the content of such Submissions for any purpose, including, but not limited to, the rights to reproduce, modify, adapt, publish, translate, create derivative works from, distribute, and display such content throughout the world in any media. You also grant Beeline Apparel (Pty) Ltd and its affiliates and sublicensees the right, at their sole discretion without obligation to do so, to use the name that you submit in connection with such content. You further agree that the license granted herein includes all of the rights to use or authorize the use of any ideas, concepts, know-how or techniques contained in such Submissions for any purpose whatsoever, including, but not limited to, developing, manufacturing and marketing products or services incorporating such information. You represent and warrant that you own or otherwise control all of the rights to the content of your Submissions; that the content is accurate; that use of the content you supply does not violate any terms of this User Agreement and will not cause injury to any person or entity; and that you will indemnify Beeline Apparel (Pty) Ltd or its affiliates for all claims resulting from content you supply. 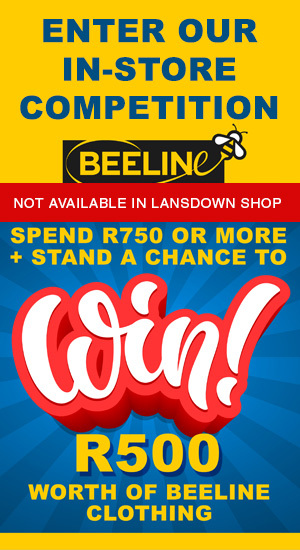 You agree that neither Beeline Apparel (Pty) Ltd nor its licensees will be liable to you for any use of any Submission. Beeline Apparel (Pty) Ltd has the right but not the obligation to monitor and edit or remove any activity or content. 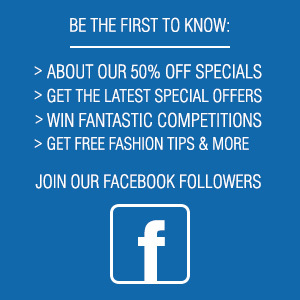 You acknowledge and agree that you are solely responsible for any Submissions you submit to Beelineclothing.co.za web site and further agree that you, not Beeline Apparel (Pty) Ltd, have full responsibility for the content of any such Submissions, including their legality, reliability and appropriateness.